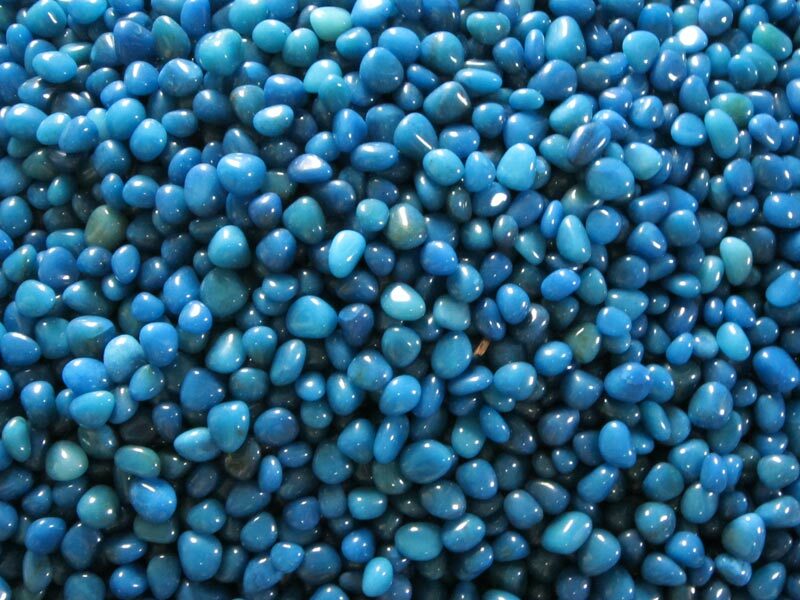 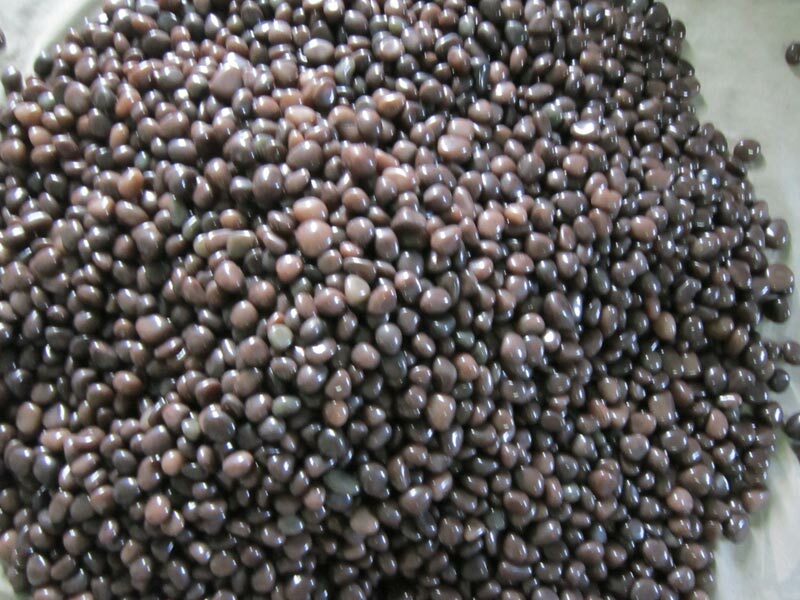 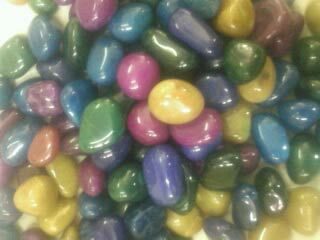 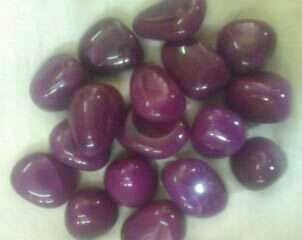 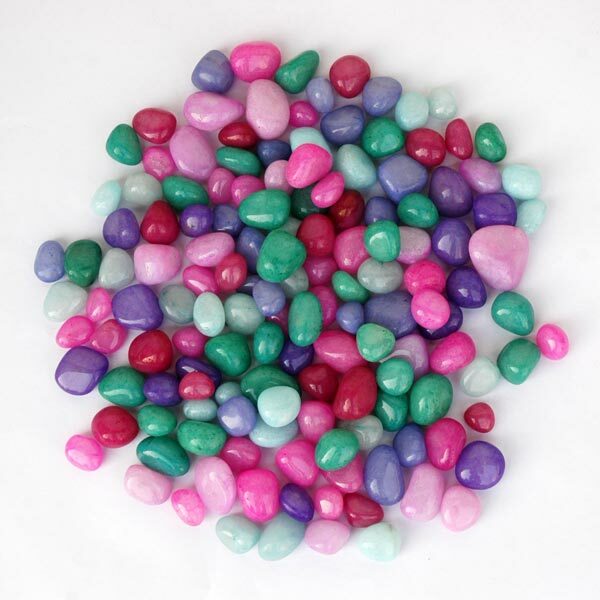 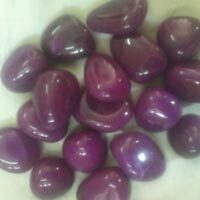 We are prominent for the production and provision of Mixed Color Agate Tumbled Stone. 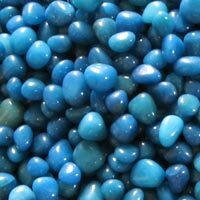 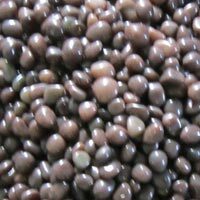 The range of Mixed Color Agate Tumbled Stone made available by us is manufactured using quality assured materials. 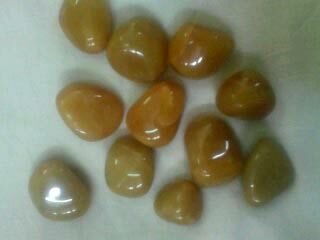 We assure the quality of Mixed Color Agate Tumbled Stone using extensive testing equipment and measures. 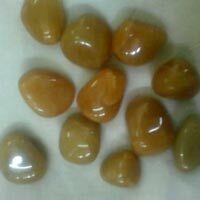 The company offers a range of Mixed Color Agate Tumbled Stone that includes Agate Multicolored Tumbled Stone, Agate Brown Colored Tumbled Stone, Agate Firozi Colored Tumbled Stone, Agate Light Yellow Colored Tumbled Stone, Agate Malty Colored Tumbled Stone and Agate Pink Colored Tumbled Stone. 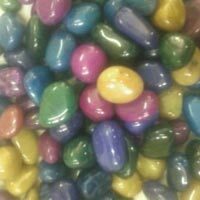 Copyright - Natural Trading Co.